Re-Cu-perate an intensive formula that is specially formulated with MHCsc™ Technology and copper peptides which are known for the skin recovery process. Ideal for Pre and Post treatment of chemical peels, laser therapy, micro-needling, and can assist in the recovery of most skin conditions, including burns, stretch marks. Helps to reduce inflammation and scar formation. Human Stromal Cell Derived Conditioned Media, Water/Aqua, Hyaluronic Acid, Methylglucoside Phosphate, Copper Lysinate/Prolinate, Phenoxyethanol, Ethylhexyglycerin. 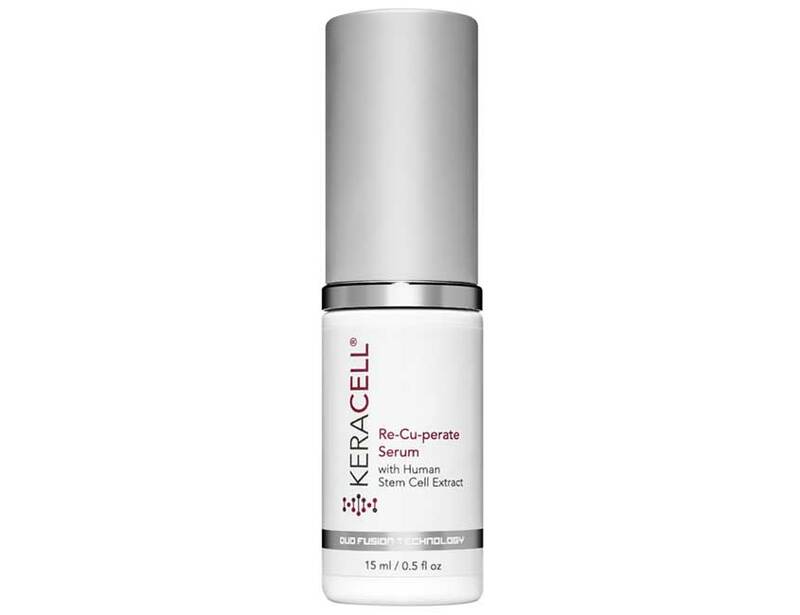 Apply serum to skin following protocols such as micro needling, laser treatments and peels. When applying serum to broken skin, use minimal pressure to form a thin layer and allow product to absorb completely. If irritation occurs, discontinue use.